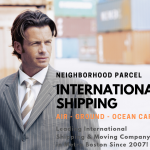 Neighborhood Parcel offers a wide network of International and Domestic shipping carriers for all your international shipping service needs. Our local International Shipping centers play a vital role in helping area residents move overseas, ship their packages to over 220 World destinations via FedEx, DHL, Air and ocean cargo services. We make international Moving simple and affordable. We have been helping residents and Expats relocate from the U.S to over 220 world destinations by ocean and Air. 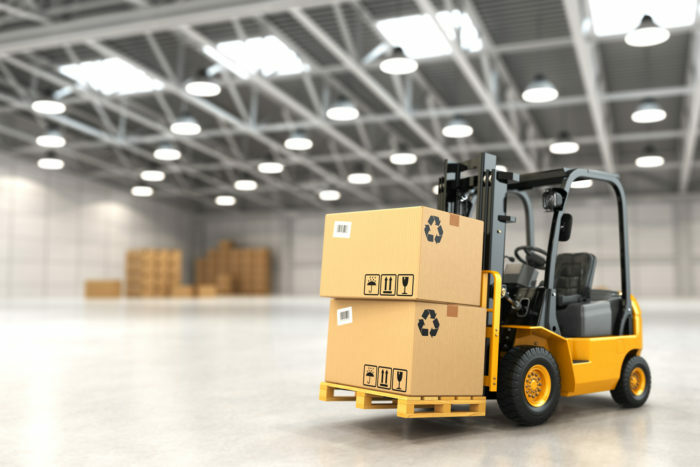 We can help you pack and ship your furniture, car, Artwork, Household Goods in ocean containers and have it delivered to the port of your choice or at your new destination from Boston MA. Moving overseas from Boston MA? Are you planning to move from Boston, Massachusetts to a foreign country and take all your belongings from home with you? 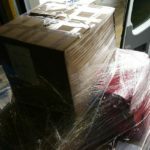 NeighborhoodParcel.com has the right solution to ship all your household safely and within your budget. Maybe you are finishing up work overseas and need to ship your effects back to Boston MA. 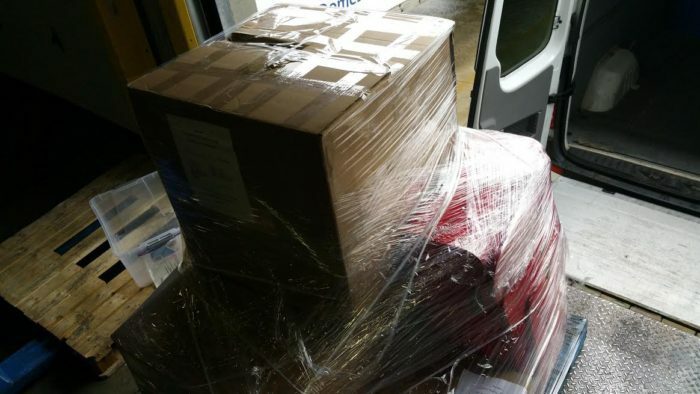 Whatever your reason, the international moving services from our company Ocean and Air Cargo have everything you need to ensure a simple and straightforward experience. Where are you moving to/from? Our company can help you relocate to more than 150 global destinations including Africa, Europe, Australia, New Zealand and many more. 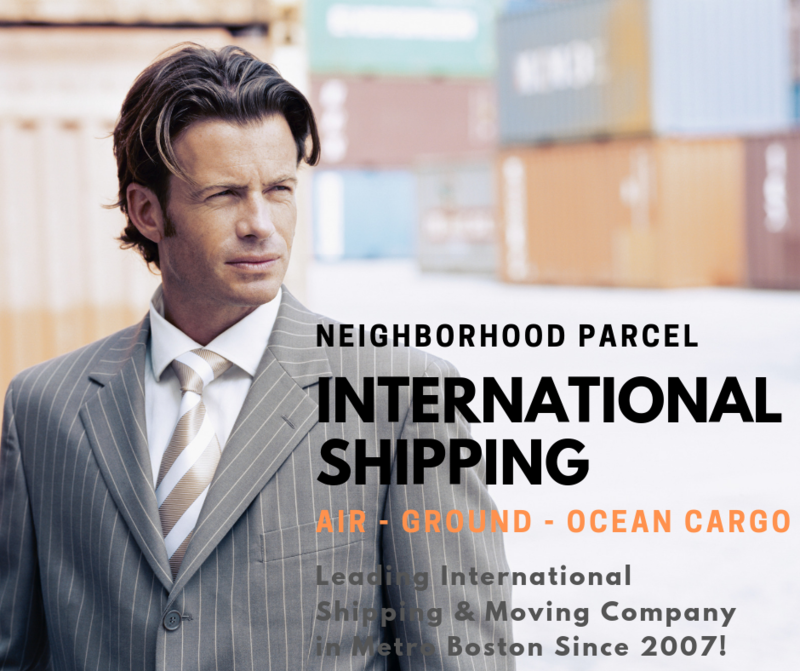 From Boston MA, you can take advantage of our door to door or door to port options. You’ll have the option to pack your own belongings, or we can have our team pack and wrap your effects at your residence!